Since its foundation in 1972, Cantina del Taburno has always held an extremely important role in the development of agriculture in the Sannio area. Located on the slopes of an inactive volcano, Mount Taburno, it is a point of reference for viticulture in the region of Campania. 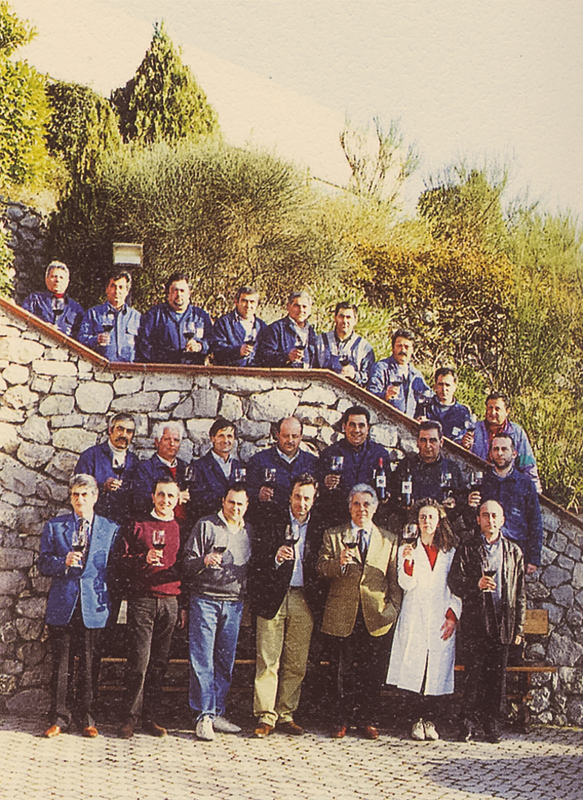 In the early 1980s it was acquired by the Agricultural Consortium of Benevento and the cellar was updated and enlarged with the support of the local and European communities. Today, the grapes that are vinified at Cantina del Taburno are sourced from roughly 300-350 hectares of vineyards belonging to 200 small viticulturists in the territory of towns in the area of Mount Taburno. Grapes are rigorously selected from each vineyard and only the very best are used to make Taburno wines. The vineyards are characterized by ideal exposure to sunlight and excellent microclimatic conditions, resulting in the production of terroir-driven wines of exceptional quality and finesse. Professor Luigi Moio, a renowned University professor and winemaker for Quintodecimo, has consulted at Cantina del Taburno since 1998 helping to further elevate the quality and character of the wines. The main red grape variety here is Aglianico and Falanghina for the white. Other varieties grown in the Taburno area, are Piedirosso, Fiano, Greco and Coda di Volpe. Small quantities of other Italian and international varieties are also grown and vinified.